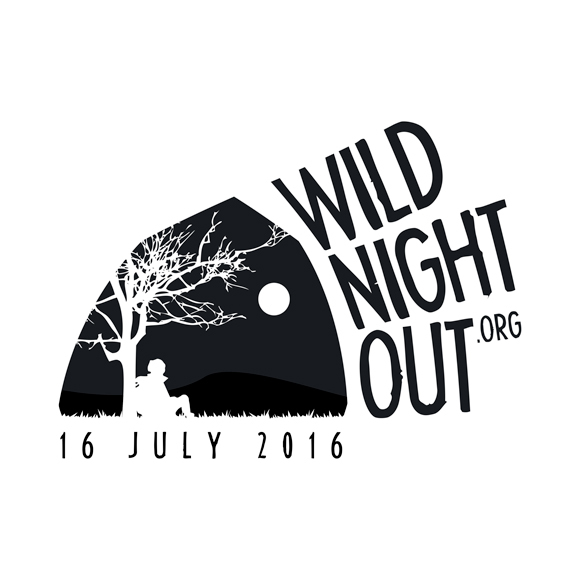 I was privileged to help The UK's most adventurous fundraiser – Wild Night Out – design their logo. 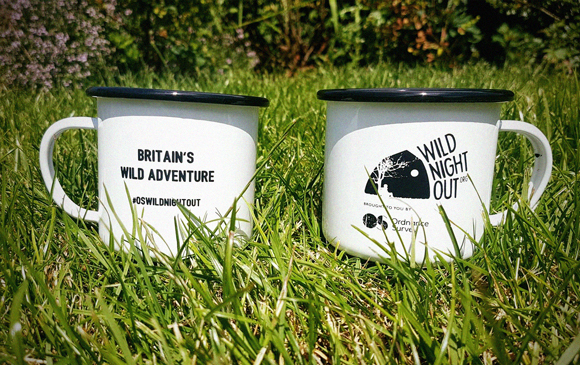 They are encouraging friends, families and groups to get together, to venture into the outdoors and take part in fun activities also fundraise for charity and help disadvantaged young people to GetOutside and explore the outdoors. Check them out from the link bellow.